Cabinet Care’s unique flexible financing program makes it possible for you to get your cabinet makeover during the painting season…and financing through our convenient 6 month – no interest payment plan. Call (541) 747-1251 and a Cabinet Care of Oregon expert will visit your home and provide you with a written estimate for getting your project done for the best price and in a timely manner. If you live in the Eugene, Springfield area please call today. If you need help from a residential painting expert, Cabinet Care can help you decide what the best procedure is for getting your project completed right and on time. There’s no cost or obligation to get advice from an industry professional. 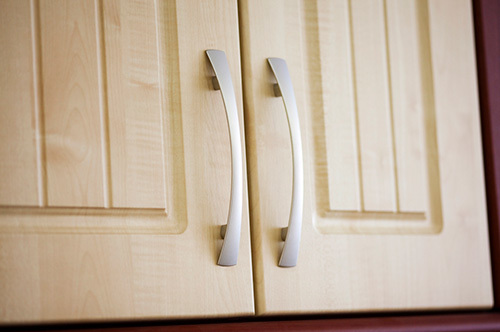 We are the largest supplier of cabinet doors and hardware in Oregon. Buy direct from use for your DIY projects, or have us do the work for you.